Performing surgery under hot, glaring incandescent or halogen lights can take a real toll on your comfort, let alone patient outcomes. Medical Illumination LED exam lights change that dramatically. 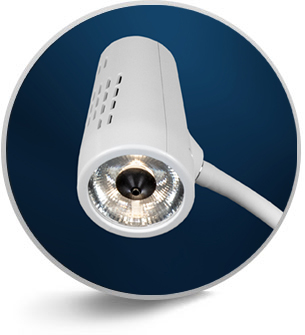 They’ve revolutionized the surgery environment, making lighting cooler, more color-accurate, more economical and greener. Compact but powerful, the perfect fit and offers the greatest value in an examination light. 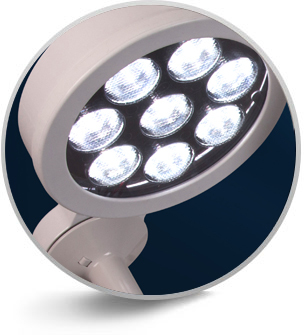 Space-saving, color-accurate, superior brightness and clarity at an extremely affordable price. 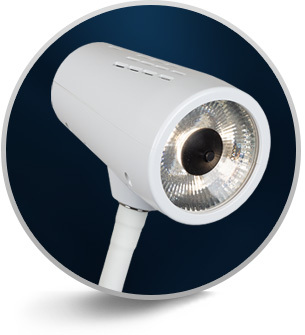 Presenting the best in a high-value, space-saving, color-accurate LED exam light.